I received this info from many Tesla and non-Tesla sources. Take note that it is not official yet from Tesla Motors. We will FINALLY get the Model X production pricing for Canada THIS WEEK. I have won the chance to configure a Founder Model X through the first referral program that ended on October 31st 2015. But since my pricing is based on a production P90D, I still can’t configure it and confirm my order yet. Tesla really has no choice to confirm the pricing this week (maybe even today), since the Model X test-drive for reservation holders begin today in Montreal. The good news is that the Canadian dollar is getting stronger relative to the US dollar. The Canadian dollar closed just over 75 cents US yesterday … much better than the 68 cents a month ago. I expect Tesla Motors to take that into account with their Model X Canadian pricing. 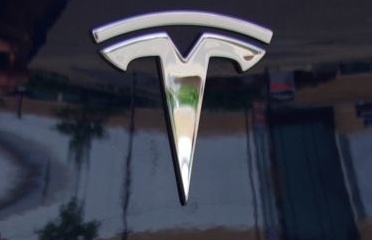 The bad news is that apparently there will be a Model X price hike in the US! Right now, the Model X is about 5000$ USD higher than a similarly configured Model S. How much will be the price increase, and WHY? We know that Tesla had many production problems and we know that the SUV is much more complicated than the Model S. Is it possible that their assembly costs are higher than expected?